Linh Dan Nguyen, MD is one of the gifted gynecologists treating patients from throughout Orange County at The Women’s Health Center, located in Fountain Valley, California. Dr. Nguyen provides excellent care for women of all ages from adolescence through menopause including pediatric gynecology services, pap smears, birth control and contraception, pregnancy care, and treatment for the symptoms of menopause, as well as the many other health concerns experienced by women throughout their lives. 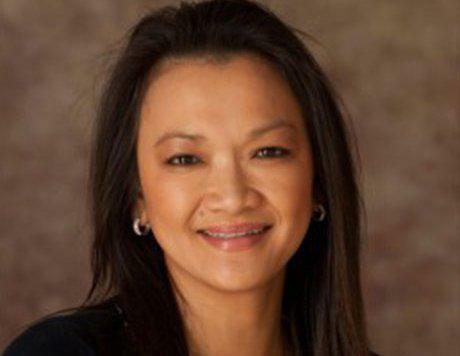 Dr. Nguyen was born in Vietnam and has lived in the United States since she was 7 years old. She earned a bachelor’s degree in psychobiology from the University of California, Los Angeles (UCLA) before completing her medical degree at the University of Southern California (USC) Medical School. She served her residency in obstetrics and gynecology at UC-Irvine Medical Center. Dr. Nguyen enjoys the opportunity to develop long-term relationships with her patients and to provide care for them at all stages of their lives. She is passionate about helping women to improve and maintain their health throughout all of the changes of life from adolescence to motherhood and through menopause. 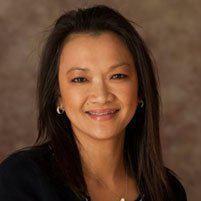 When she is not practicing medicine, Dr. Nguyen is an avid runner and has completed marathons throughout California. She is raising her two sons and enjoys a lot of family activities with her siblings and 18 nieces and nephews.